The ws file extension is also used for one of the game files in The Witcher 2: Assassins of Kings RPG game. This type of .ws file contains various game scripts for stuff like game machanics, behaviors etc. 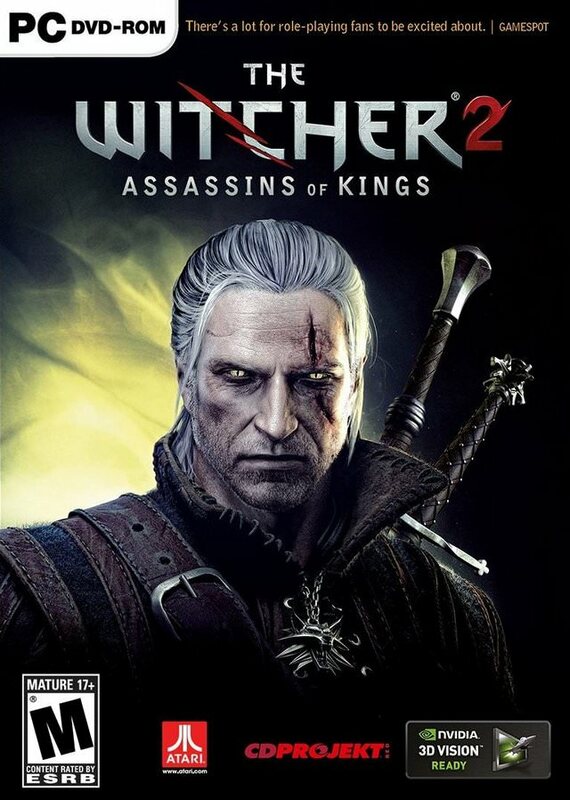 The Witcher 2: Assassins of Kings is an action role-playing hack and slash video game developed by Polish studio CD Projekt RED for Microsoft Windows, Xbox 360, OS X and Linux. The game was released internationally for Microsoft Windows in 2011 and for Xbox 360 in 2012. Possibly can be opened using any text editor and modified. This file type is not meant for conversion. Click on the software link for more information about The Witcher 2: Assassins of Kings. The Witcher 2: Assassins of Kings uses ws file type for its internal purposes and/or also by different way than common edit or open file actions (eg. to install/execute/support an application itself, to store application or user data, configure program etc. ).